So you want to start your own online shopping business? Well that’s great! And in today’s digital and tech forward society, online business is booming and now it’s a great opportunity for those wanting to get in on the industry. Having an online shop means not having to pay for rent and utilities and sometimes it means you can even work from home to provide you with some flexibility in your life. But starting an online business can be daunting, especially for those people who may be slightly tech challenged but lucky for you, you have found this article. Our article discusses WooCommerce plugins and if you are familiar with WordPress you have probably heard of WooCommerce. 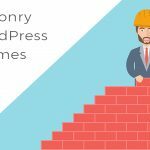 People use WooCommerce to work with their WordPress websites to create online shops. WooCommerce is a great option for building an eCommerce site because incorporating it is simple and easy. Once you have WooCommerce up and running many people will then incorporate various WooCommerce plugins to help make running their site even easier and give them more features to add and work with. Well the answer to this question all depends on you and figuring out what you need to make your eCommerce site the best it can be. 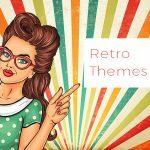 Are there certain things you want to add to your site? Certain things you need help managing? Depending on what your wants and needs are depends on which WooCommerce plugins you should choose. This all may sound overwhelming, especially if you don’t even have a WooCommerce site yet, but do not fret because we have done your homework for you. 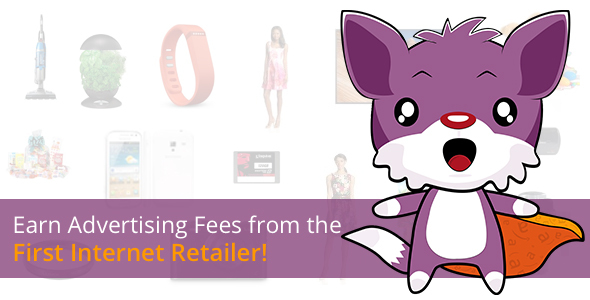 Below is a list of 25 WooCommerce plugins and descriptions of what they and their various features can offer you so you can see which ones you want to use. You may have already figured out what the purpose of the first plugin in our WooCommerce plugins list is just by reading its title, but we’ll tell you anyway, this plugin provides a zoom feature. 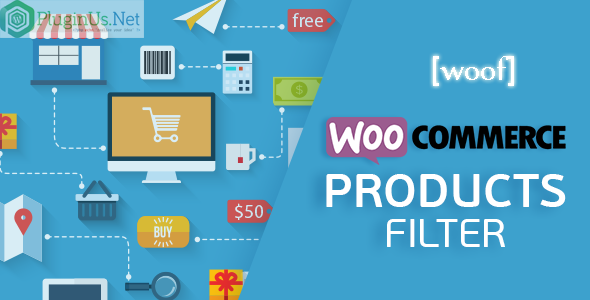 While there are definitely other plugins out there to use for a zoom function on your WooCommerce site, the YITH WooCommerce Zoom Magnifier is one of the best options available because it has tons of customizing options that are easy to use. It is beneficial to have a zoom feature on a website, but especially with an eCommerce where people will be purchasing products. By zooming in, users can better clearly see what the product looks like and make a more educated decision to decide if they want to buy it or not. The Beeketing plugin for WooCommerce was made as an all in one marketing automation platform for eCommerce sites. 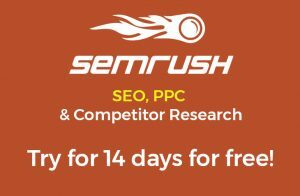 This plugin is super easy to use, has fast installation and is really fantastic for any eCommerce that needs to give a jump start to their marketing program. Beeketing comes with more than 10 features that will help any eCommerce do things like: optimize conversion rates, stop users from abandoning their carts, increase average order value, improve sales for the online shop. This plugin is also fully responsive so it will work from desktop to mobile. Who wouldn’t want this plugin for their eCommerce? The next plugin on our long list of WooCommerce plugins is the WooCommerce Menu Cart. Even though WooCommerce’s name is in this plugins title, the plugin can also work with: WP eCommmerce, , E Shop, EDD, and Jigoshop. This plugin’s main purpose is that it adds a shopping cart button in the navigation bar of you web page. This is an incredibly easy plugin to setup and get started and it comes with a few options for tailoring so it can better meet your needs. This plugin also has a pro version you can upgrade to for a low cost should you want or need more shopping cart related features for your site. The Genesis Connect WooCommerce plugin provides you with its own Genesis ready shop templates instead of needing to only choose from WooCommerce’s built-in shop templates. This plugin is very well thought out and comes with some great features to help you enhance your online shop. The Genesis Connect plugin makes it very easy to customize its templates. 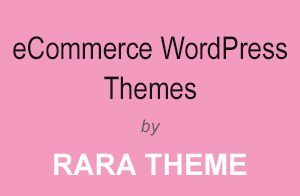 To make sure you don’t lose any of your work when customizing a template, first make a copy of the template the you can just place the template in your child theme’s woocommerce folder and customize them there so everything will be saved. You can also create your own template should you feel like being adventurous and creative. The Genesis Connect plugin also makes the Genesis simple sidebars and the Genesis simple menu, capable of working with WooCommerce for more enhancement to your WooCommerce site. The plugin also comes with some filters that may be useful for developers and people that are more tech friendly. The WooCommerce Currency Switcher plugin is a cool feature to incorporate into you eCommerce WooCommerce site. With this plugin, the customers of your site can switch currencies and have their rates converted in real time. This plugin is the most ideal solution for having customers be able to have their currency converted on a WooCommerce site. This feature can be incredibly useful for your users and it can make your clientele expand and become more diverse. The WooCommerce Currency Switcher plugin also comes with several shortcodes so you don’t need to have any coding knowledge to make this plugin a part of your online shop. The WooCommerce Direct Checkout plugin was made and designed to make the checkout process for your online WooCommerce shop simpler and easier which will lead to an increase in sales for your business. This plugin creates a new submenu link entitled “Direct Checkout” where you will be able to: enable or disable the direct checkout choice, add a “continue shopping” button to the product page, change “add to cart” to any text, and update the “redirect to page” option. There are currently two different languages for this plugin, English from the UK and Chinese, but plugins are constantly getting updates and the collection of languages is likely to increase as time goes on. So if you want a simple and minimal effort plugin to use for your site that will potentially dramatically increase your sales and revenue then try out the WooCommerce Direct Plugin for your WooCommerce eCommerce site. Should you want more features from this plugin you can upgrade to the Pro version. The DHL WooCommerce Shipping Method plugin allows eCommerce site’s using WooCommerce to help streamline DHL Express shipping integration. With this plugin you can figure out the shipping rate for your package from DHL APIs based on the weight of the package, postal code and other details needed for shipping info. What’s nice about this plugin is that even though it is meant for DHL, the plugin still provides for you the shipping rate of other relevant shipping services so your customers can make their own decisions. In order to get started all youwill have to do is quickly and easily integrate the DHL WooCommerce Shipping method plugin with your WooCommerce online shopping site and everything else will be done for you. If you want even more features from your DHL WooCommerce Shipping method plugin there is a pro version available which provides features such as: a return label, a printable shipping label, Archive Air Waybill and so much more. Gone are the days of tedious invoice creating as we welcome the next plugin of our WooCommerce plugins list with the WooCommerce PDF Invoice. This nifty little plugin will create automatic invoices for customers and then send them out via email, it is that simple. The plugin creates PDF packing slips and PDF invoices then attaches it to WooCommerce email types that you choose and sends the PDFs to your customers’: dropbox, OneDrive, Google Drive, or Egnyte. And you can choose from several customizable template options. 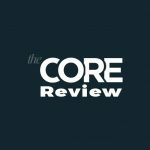 This plugin makes life so much easier when managing an online site. So incorporate the WooCommerce PDF Invoice plugin today to help you manage your WooCommerce eCommerce. In today’s modern tech and forward world marketing on social media isn’t an option, it’s a necessity for a successful website, especially for online shops. But social media marketing can be incredibly time consuming, there are so many social media platforms and each need several posts, it can be very overwhelming and difficult to manage. But lucky for you, we have something that can help. Number 10 on our WooCommerce plugins list is the Woo Social Media Marketing plugin. 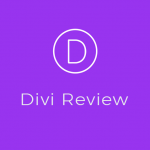 This plugin has Around.io which helps you put the social media marketing for your WooCommerce site on automation, saving you lots of time and energy. You can plan an entire month of posts and Around.io takes your products info from directly inside the dashboard. 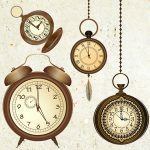 This plugin can save you so much time and can really improve business. So there’s no reason not to incorporate the Woo Social Media marketing plugin with your site today. The Enhanced Ecommerce Google Analytics Plugin lets you incorporate, you guessed it, Google Analytics into your WooCommerce site. This free plugin allows you to use the newly launched Enhanced eCommerce feature from Google Analytics. You can do cool things like track user behavior on your online site so you can see what works and what doesn’t work on your site for your customers. This plugin also supports several new reports from Enhance eCommerce such as: checkout behavior report, sales performance report, shopping behavior report, and product performance report. Captures product impressions, add to cart events and product click events throughout several pages on your website like the: home page, category page and product page. With the Dynamic pricing and Discounts plugin you can create discounts offers for your customers. Having things like sales and discounts is very important for online shops because it helps drive up sales and bring in customers so it is vital for stores, retail or digital, to have discounts. This plugin helps you create those discounts and set rules and limitations for them, like setting a maximum discount amount or other parameters surrounding your discount. You can do things like set option rules based on: quantity, total unites, price, weight and number of items. You can also set a variety of multiple discounts including: a flat discount, setting a fixed price for each unit or a percentage discount. A pricing table will show for every product page s customers can see all offers relating to the product, if more than one discount is available. Metrilo is a marketing platform that is used for online shopping sites. Once you incorporate the Metrilo plugin into your eCommerce is will begin to gain knowledge about your customers and show you how you can improve your business. It can show you hot to: increase basket value, reduce cart abandonment and increase repeat purchases. But Metrilo is not like any other analytics tools because it adjusts for things like: returned orders, cancellation and fraudulent orders. With Metrilo you don’t just get the analytics for your site like with other tools because this plugin also helps you improve your marketing and business. 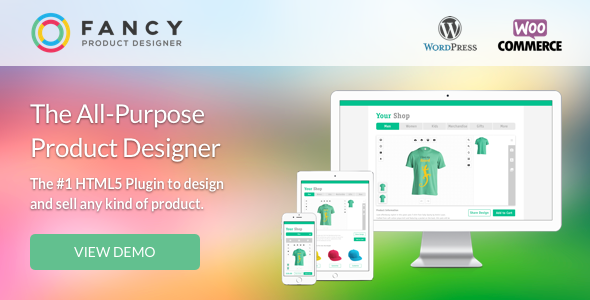 Next on our WooCommerce plugins list is the all-purpose product designer plugin, fancy Product Designer. 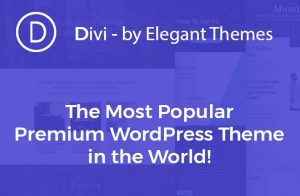 This is the #1 HTML5 plugin to design and sell any type of product and it is also the most successful product designer. With the Fancy Product Designer plugin, you customers have the freedom to design their products such as hats or sweatshirts exactly how they want by incorporating cool elements like curved texts and a wide variety of color choices and image transformations. This plugin also makes it easy for your customers to see exactly how much their item will cost. The plugin allows you to set prices for each element that will be visible to your customers so they can see what each part will cost. And best of all this plugin can work on any device no matter the screen size and it can work in any language so you can have clients world wide. Sounds like a plugin you want? Check out this video for more info on the Fancy Product Designer plugin. The WooCoommerce Amazon Affiliates is in its 10th version and is better than ever with a new feature called WZone Dropshipping. This feature is now a main focus with this plugin as it takes the WooCommerce Amazon Affiliates plugin to the next level. The first step is importing products from Amazon into your website, then the WZone dropshipping feature is activated and a custom tax is given to each product, a customer then buys the product at retail which you forward to the supplier and pay wholesale and then the supplier ships the order to the customer. 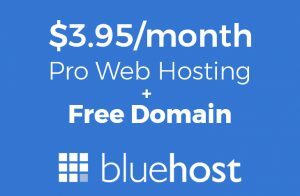 With this feature you can dramatically improve your business’s revenue and the plugin makes this so easy, almost all of the work is done for you. 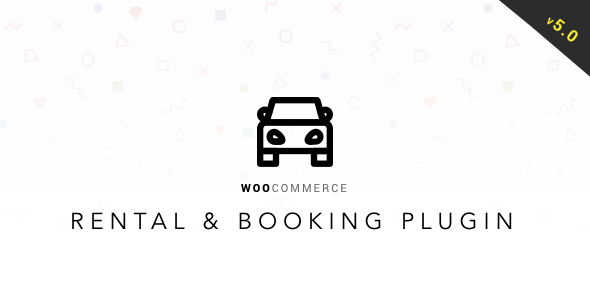 Next up for our WooCommerce plugins list we have the flexible and powerful plugin, WOOF. You can incorporate WOOF in your WooCommerce online site to let your site’s visitors makes searches for products by categories, or search for custom product attributes, tags, custom taxonomies and price. 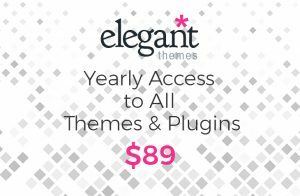 If you’re cautious about this plugin’s price tag, don’t worry because you have the option to try it out for free. The WOOF plugin also has product shortcodes so you need to know absolutely no code in order to use this plugin correctly and efficiently on your site. 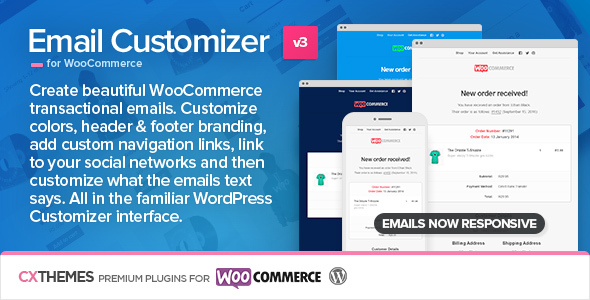 The Email Customizer plugin lets you do just that, customize your emails for you WooCommerce website. 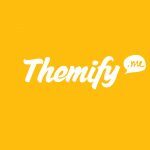 With this plugin you can have full customization for your site’s emails like the color choices, header and footer format, link to you social media accounts, add custom links and other cool details to tailor you email. If you want to get fancy you can add your own custom CSS for ultimate customized emails, but you don’t have to if you don’t want to, no pressure. The Email Customizer makes customizing emails so simple and no longer requires you to adjust code to get things exactly as you want. RnB is a complete Rental and Booking solution WooCommerce plugin to add to your WooCommerce site. This plugin creates a new product type for your site as it allows you to know sell your time or date based bookings. This plugin is so jam packed with features that we may only scratch the surface of it. RnB can integrate with: a full calendar order report, Google calendar, WPML for translation and languages, and email notifications. What is great about this plugin, aside from loads of features, is that it works with many different payment options, such as direct bank transfers, so you are not confined to PayPal like many sites are. 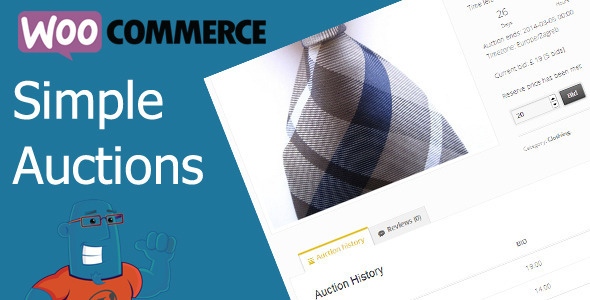 We continue on with our WooCommerce plugins with the WooCommerce Simple Auctions plugin. This is a premium plugin and is know as the most affordable auction solution for WooCommerce and WordPress. Think of using this plugin to make an Ebay doppelganger with regular, reverse and proxy auction types and of course to use for regular normal products as well. 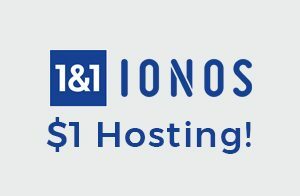 This plugin i so easy to use and get started that you can have a WordPress auction site up and running in about a half hour. The WooCommerce Simple Auctions plugin also works with WPML so your site can be translated into other languages so people all over the world can participate in your auctions. There is also front end auction sorting so site visitors can sort by: end date, current bid, buy now price, and activity. Email notifications for a variety of things like: payment reminder, outbid notification, auction relist etc. We have reached number 20 for our WooCommerce plugins list with the WooCommerce MailChimp Discount plugin. This plugin is all about you increasing the amount of email subscribers so you can have a larger email send out list. 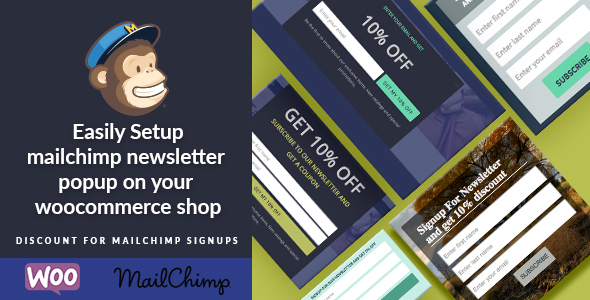 With this plugin you can offer a one time discount when a person subscribes to your MailChimp email list.The MailChimp Discount plugin has a popup on your site so when someone submits their email it goes directly into you MailChimp email list. 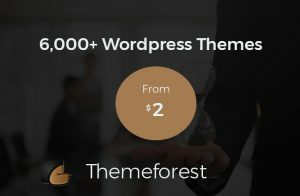 You can also easily customize the popup so it matches with your site’s design aesthetic.There is also shortcode and customizable shortcodes so you can really make your website unique with minimal coding skills. This plugin allows you to sell gift cards on your site and manage all aspects of selling the gift cards and their use. Gift cards are great for stores in general because it allows people to purchase them from your site which bring in revenue and then they will give it to someone else who will then spend it (and probably more) on your site again and they can be used for any occasion, birthday, graduation, anniversary etc. 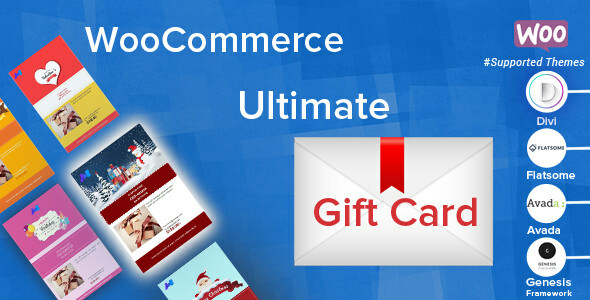 With the WooCommerce Ultimate Gift Card you can make gift cards in any amount and people can buy them for any occasion. With this plugin things will be easy for you and your customers, you set up the gift cards, they purchase it and then it is automatically sent to their emails. The WooCommerce Ultimate Gift Card also works with WPML and is translation ready so people who speak other languages can use your site. The Wooevents plugin allows you to do a variety of things surrounding your events like: create events, an events map, events calendar, events scheduler, and you can easily manage all of your online events through the plugin. This plugin can also handle front end translation which can be done either through Wooevents options or the Loco Translate plugin. 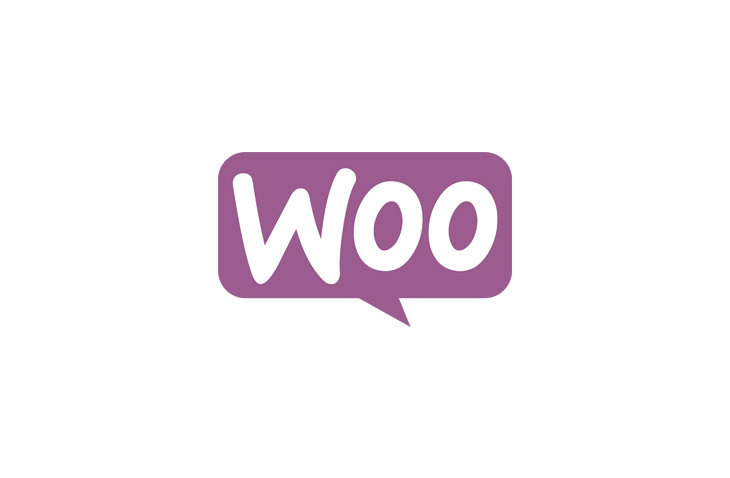 Since this is a WooCommerce plugin you probably have a WooCommerce site. 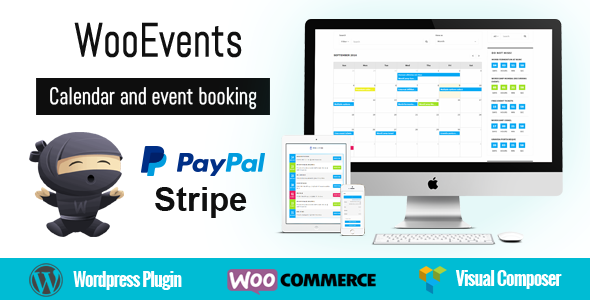 Since you will have both this plugin and WooCommerce you can now not only schedule events with Wooevents but also sell things like tickets using WooCommerce for your events. Wooevents also has support for the Visual Composer which makes building, maintaining and customizing your website’s various features super simple and easy. A listing filter bar to filter by: upcoming, ongoing etc. 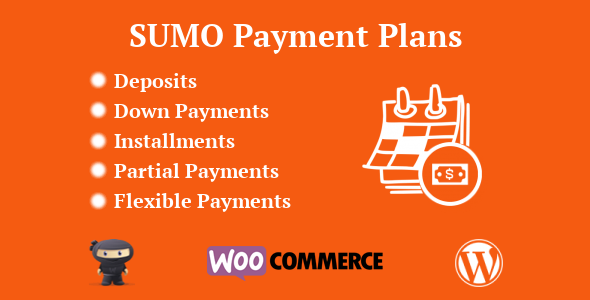 The next of our WooCommerce Plugins is the SUMO WooCommerce Payment Plans plugin. This is a comprehensive plugin that you can use to configure a variety of different payment plans such as: fixed amount installments, down payments with installments, deposits with balance payment and many others for your WooCommerce shop. This plugin will also send out email reminders on your behalf to customers when they have a payment that is due soon. SUMO is known as the most comprehensive of the WooCommerce deposits, installments, and payment plans plugin so you know it is a good choice. It is compatible with WPML and translation ready so your site can be translated into various languages so people form all over the world can use your site. 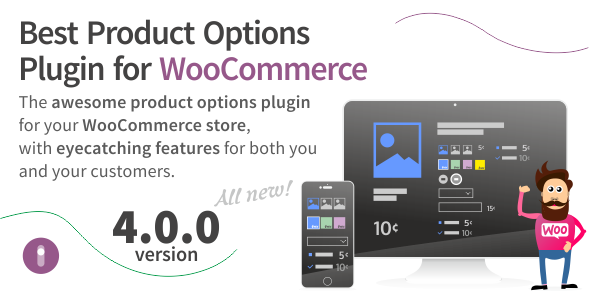 Our second to last plugin is known as the best product options plugin for WooCommerce and your WooCommerce store. The Improved Variable Product Attributes plugin is in its 4th version and comes with loads of great features. You can do so many things like add custom product choices, and style product attribute selectors. This plugin is also translation ready and has full support for WPML so you website can be translated into tons of different languages so people from everywhere can use your site. It is also fully responsive which means that no matter what device someone is using, this plugin will still work on it and no matter how big or small the screen size may be. So from desktop to mobile, you are covered. We have finally reached the end of our list of 25 WooCommerce plugins with WooCommerce Custom Fields. With this plugin you can do things like create fields for: custom products, orders, and checkout. You can also sell configurable products, show extra product options, product add ons, and more. Increase your sales and you customer’s satisfaction by doing things like upsell products for a bigger profit, have customers customize their products so it is more personalized, take full control of product pricing, and more.You can also add your own custom CSS with this plugin for more intense and tailored customization choices. Attach files to WooCommerce emails for more convenient order processing. 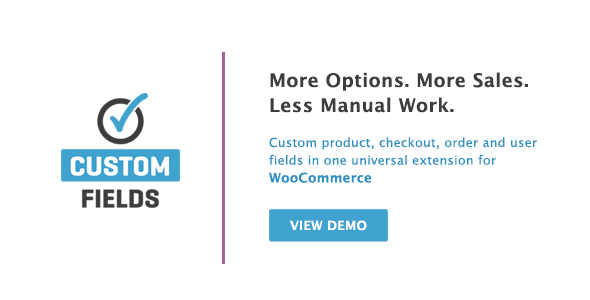 Make your site work for you and improve your business with the WooCommerce Custom Fields plugin. There is a lot to take in from all of the information from this post. bet you didn’t know that there were so many ways you can tailor make your WooCommerce site by using plugins. Even though there is a lot of information here we hope you have found the article helpful. Sometimes you don’t quite know what you need to improve your website until you see what is available for you to use to improve it. So take your time, do a little more research and remember that there are so many WooCommerce plugins out there to make your online shopping site even more amazing than it already is. And if you don’t already have an eCommerce site, you should also look into building a WooCommerce eCommerce site to support your online shop.